The 2019 GW/NASP PPI Agenda offers up to 25 CPDS and features nationally recognized scholars, leaders, and public policymakers. Registration is now open! The 2019 PPI theme is: Building Capacity for Safe and Successful Schools: Policy Directions for the Nation. 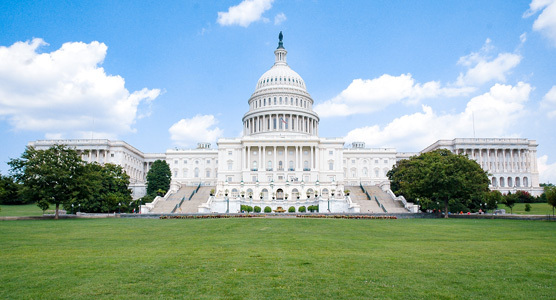 Presenters include national leaders working in federal education and human service offices, Congressional committees and offices, research institutions, professional associations, and student-development organizations. Participants engage in reflective discussion, interactive activities, and enjoy a hands-on experience advocating on Capitol Hill. This program is an excellent opportunity for graduate students, school psychologists, school counselors, teachers, principals, and others committed to promoting healthy and successful students and schools. In addition to all of the offerings included in the 3-day training, 5-day training participants will explore the theme in greater depth. Previous PPI attendees (starting in 2010) are eligible to attend the 2-Day Special Topic PPI. They are also welcome to join the Capitol Hill Day (July 17).